December is here! Which means that it’s officially Christmas season. Before we get to topics such as gingerbread, carols and reindeers, let’s take a look back at what happened on the InLoox blog in November. We continued our series “Project Management in Different Industries” in November. We looked at how project management can help these industries to operate more effectively and efficiently in order to overcome challenges and sustain a competitive edge. We have to make decisions every single day. For some, it’s easy to be decisive, but for others it’s much more difficult. If you belong to the latter category, then our infographic will help you learn how to be more decisive and make better decisions. Like in everyday life, there are unwritten rules to meetings. Keep these etiquette rules in mind and avoid committing an unprofessional blunder at meetings. Did you know that most of us consume about 5000 calories in a single sitting at Thanksgiving? But a lot of time and effort goes into the preparation before the feasting (or gobbling) can begin. Why not plan your next Thanksgiving (or Christmas) dinner with the help of project management methods? Software Advice conducted a survey to find out what small business owners really expect from their project management software. The results offer great insight for vendors and (first time) buyers alike. Brad Egeland describes the three most frequent mistakes project managers make. His tip: own up to it and learn from it. 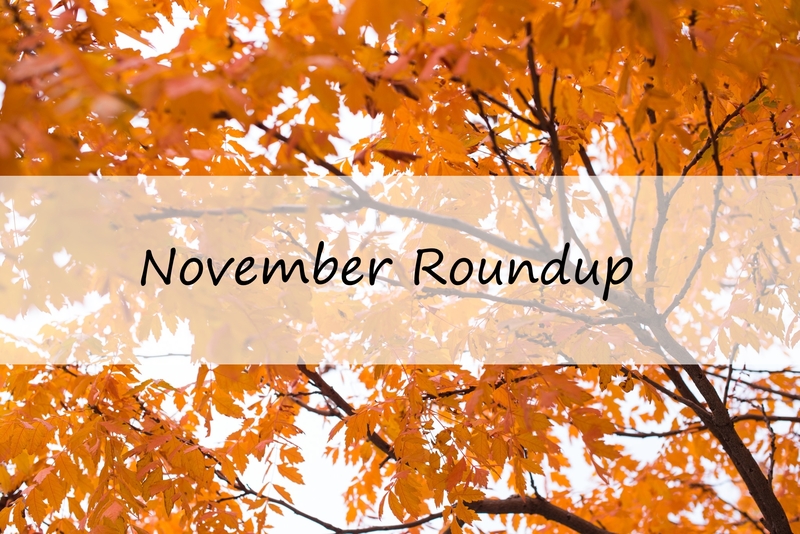 November Roundup: Project Management in Different Industries, Thanksgiving, and More - InLoox • Copyright 1999-2019 © InLoox, Inc. All rights reserved.